A prequel to the series, it’ll see a young Professor Layton stumble upon a mysterious, foggy town known as Mist Haley, that is protected by the watchful eye of a shadowy giant who is summoned through the use of a magical flute. However, the figure has turned against the village that it had previously sworn to protect, and it is up to the Professor, a young boy from the village called Luke Triton who is heavily involved in the legend of the Specter, and a former colleague named Emmy Altava, to seek out why. 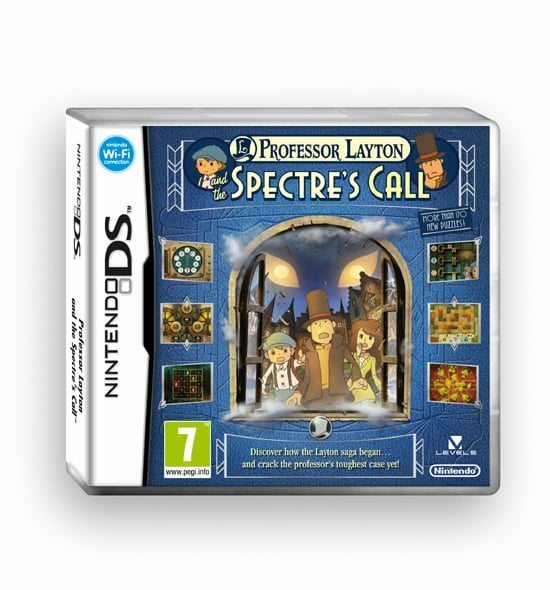 Professor Layton and the Spectre’s Call is due out in November for Nintendo DS.